Footage provided courtesy of Georgia Public Broadcasting. 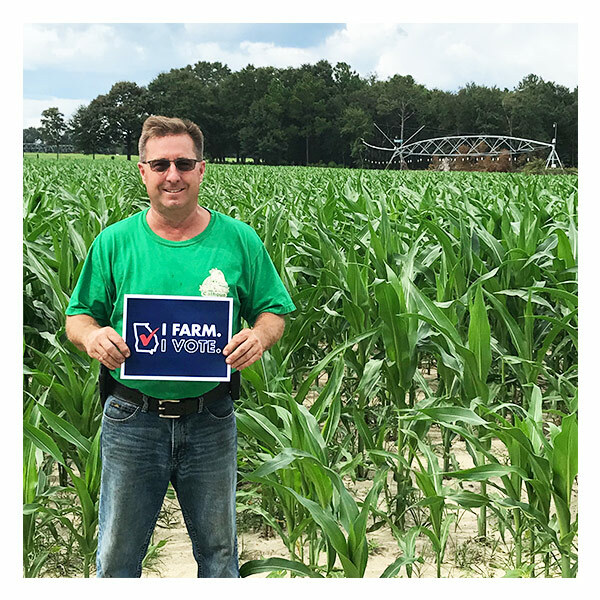 Georgia Farm Bureau Federation is an independent, non-governmental, voluntary organization representing Georgia’s agriculture families. 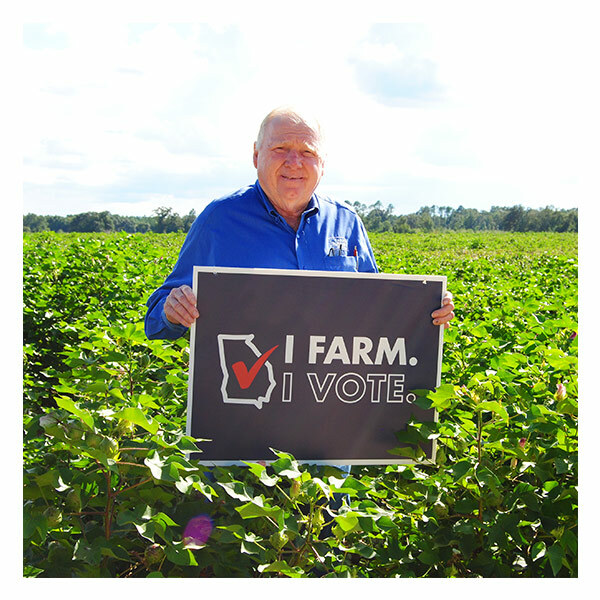 Farm Bureau is local, county, state, national, and international in its scope and influence, and is non-partisan, non-sectarian, and non-secret in character. 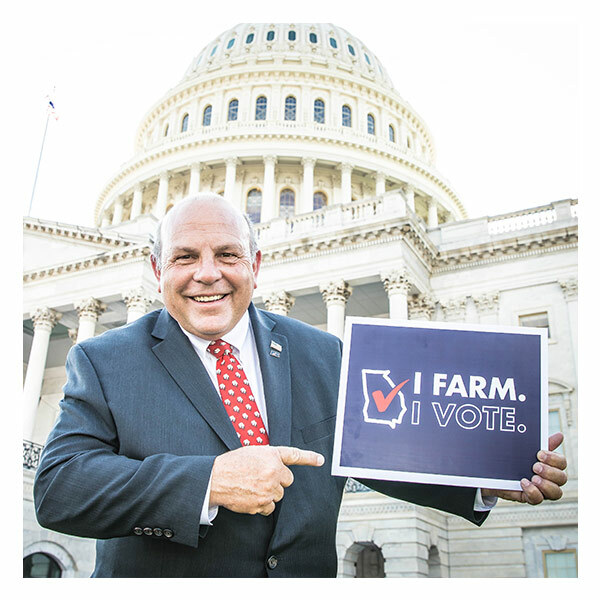 Farm Bureau and its programs, including I Farm. I Vote., in no way endorses any candidate for any election.